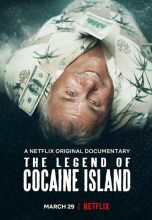 Synopsis: Engineering the Impossible was a 2-hour special, created and written by Alan Lindgren and produced by Powderhouse Productions for the Discovery Channel. It focused on three incredible, yet physically possible, engineering projects: the nine mile (14 km)-long Gibraltar Bridge, the 170-story Millennium Tower and the 4000+-foot-long Freedom Ship. 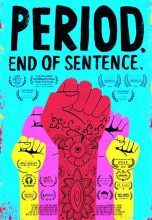 This program won the Beijing International Science Film Festival Silver Award, and earned Discovery’s second-highest, weeknight rating for 2002. 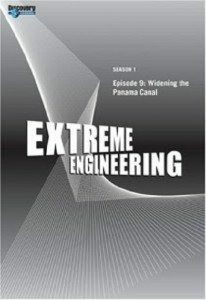 After the success of this program, Discovery commissioned Powderhouse to produce the first season of the 10-part series, Extreme Engineering, whose episodes were written by Alan Lindgren, Ed Fields and several other Powderhouse writer-producers. Like Engineering the Impossible, the first season of Extreme Engineering focused on extreme projects of the future. Season 2 (and all seasons since) featured projects already in construction around the world. WAGtv Ltd. produced 6 episodes for Discovery that were also broadcast in the US as part of the 4th season of Extreme Engineering.